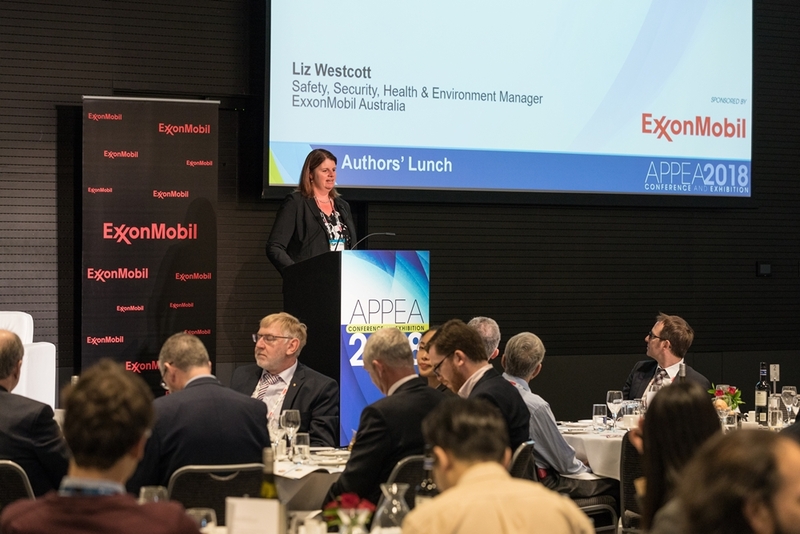 The Authors’ Lunch is where APPEA thanks the people who have committed time and energy to produce the outstanding array of papers that are received each year for the conference. The attendees of this invitation-only event are authors and/or presenters of the papers, representatives of the APPEA Board and selected guests. This is great opportunity to meet fellow authors and listen to a guest speaker. Tickets: By invitation only. RSVP to the invitation is essential.